Nervous about your first office visit? Clearwater Dentist Dr. Greg Prior understands that many patients experience fear when it comes to dental visits. He wants to help relieve your dental fears so you don’t unnecessarily delay your path to full dental health and wellness. Everyone deserves a happy smile! We strive to make your visit a pleasant experience as we partner with you in achieving optimal dental health. 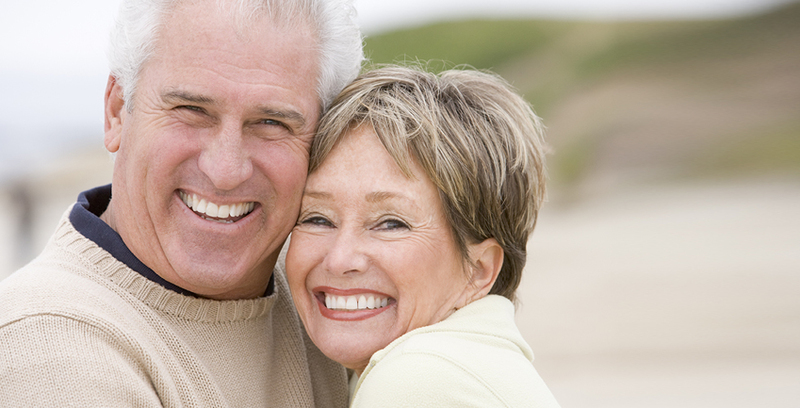 Let us bring a smile to your face – a radiant, healthy smile! We Make Your First Dental Office Visit Easy! It’s best to plan to arrive about 15 minutes before your dental appointment so you have an opportunity to complete any needed paperwork related to your medical or dental history or your dental insurance. We strive to keep your wait to see the dentist as pleasant – and as short – as possible, and your promptness helps ensure this for others as well. Doctor Prior will first perform a thorough oral examination. Of course this examination is to detect tooth decay, as you might expect. However, a number of other conditions will also be screened for, including periodontal disease and oral cancer. After your dental examination, the dentist will make recommendations and discuss any dental treatment you may need to improve your overall dental health, or discuss any cosmetic dental questions you may have. In some cases, teeth will be cleaned on the first visit. However, depending on the condition of your teeth and gums, it may be necessary to schedule a follow-up visit for cleaning to take place. If possible, please request a set of new patient forms from our staff and complete them prior to your arrival. This will make the beginning of your visit as smooth as possible to our dental office.